The Mammut Polar Jacket is cosy and sporty - thanks to the high-quality POLARTEC Thermal Pro material, the Polar Jacket Men is the perfect combination for protective ski jackets. 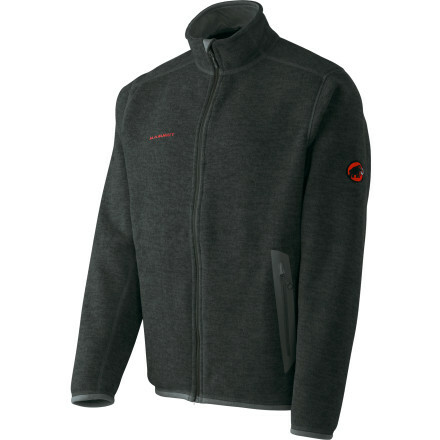 Don't let the sleek design and sophisticated heathered knit look of the Mammut Men's Polar Fleece Jacket fool you; it's fully capable of keeping up with your most technical outdoor activities. 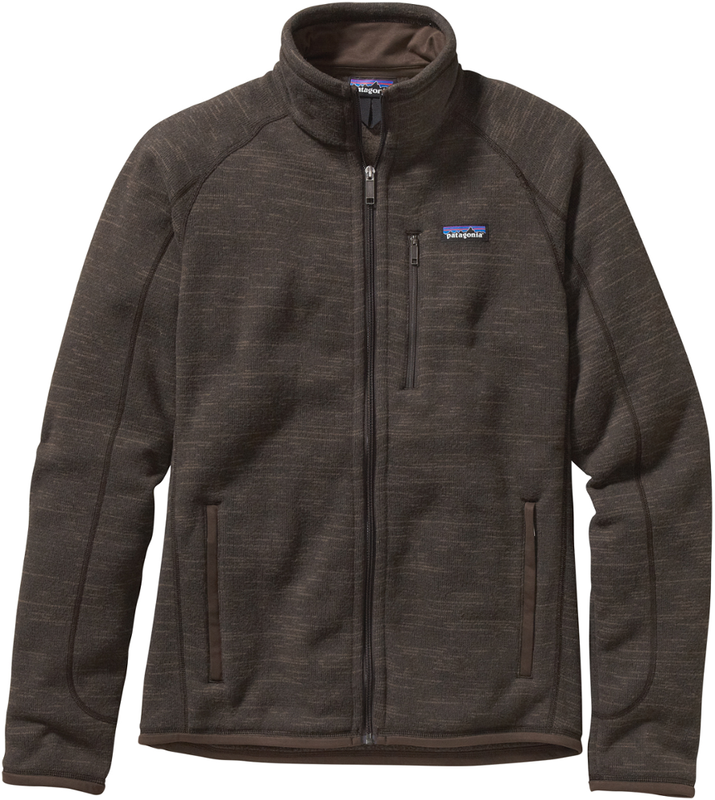 Its top-quality Polartech Thermal Pro fabric features lofted fibers on the inner face to trap warm air rising off your body, while breathing for comfort when you're working up a sweat. Articulated elbows help this jacket move with you, and its trim performance cut makes it easy to layer a shell over it in the winter months. 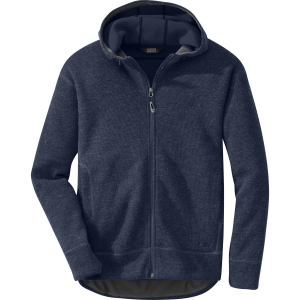 Worn on its own, the Polar Fleece jacket is the ideal hiking or backpacking companion, as well as a go-to pick for everyday wear around town. CLOSEOUTS . 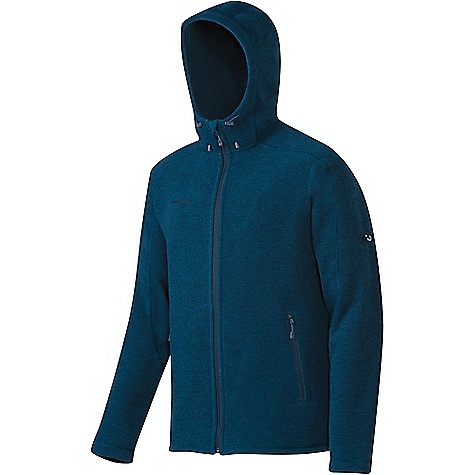 So soft, insulating and performance ready, it deserves its own classification, the Polartecand#174; Thermal Proand#174; fleece in Mammutand#39;s Polar jacket offers hefty-coat heat in a superlight design. 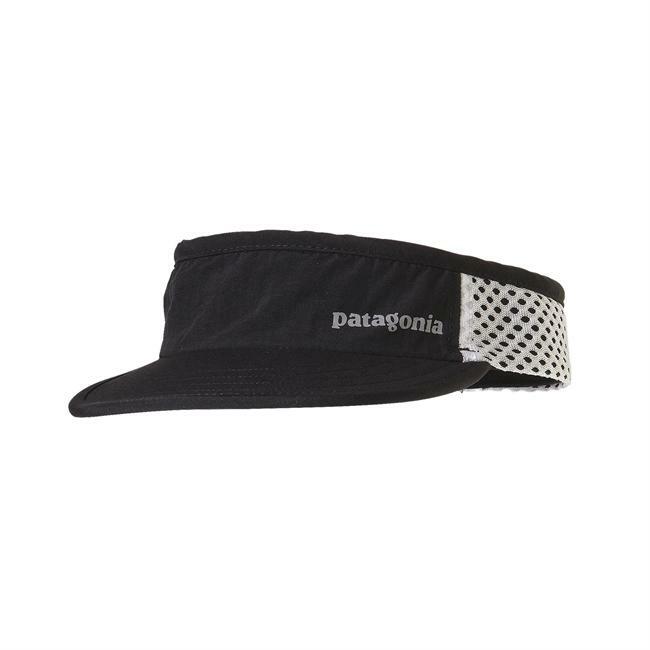 Available Colors: GOA, BLACK, SMOKE, INFERNO, TREETOP, IMPERIAL. Sizes: S, M, L, XL, 2XL. 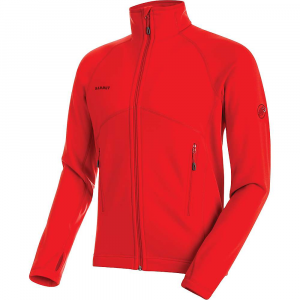 The Mammut Polar Jacket is not available from the stores we monitor. It was last seen January 18, 2018	at Bentgate.com.